Could not load file or assembly 'LinqToExcel' or one of its dependencies. An attempt was made to load a program with an incorrect format. When you use the third party controls or api's into your application like installing from Nuget Package Manager you might face the error when you publish the application live. "Could not load file or assembly ‘LinqToExcel’ or one of its dependencies. An attempt was made to load a program with an incorrect format'. This error raise when their is a version confliction occur. 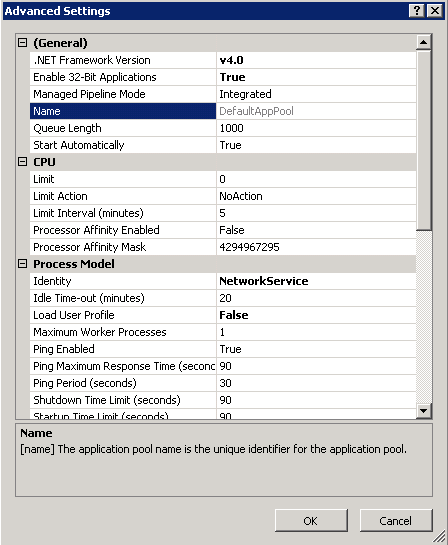 To resolve the issue you have to enable the application in 32 bit mode from IIS Manager. Follow these steps to fix the issue.